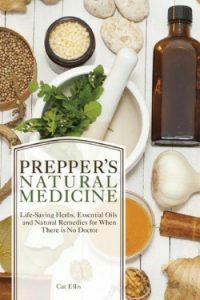 This episode on Herbal Prepper Live, we’re talking about early spring foraging. It may not feel it outside yet, but spring is just around the corner. Soon, there will be the first green shoots and tender new roots which will be ready for the picking. 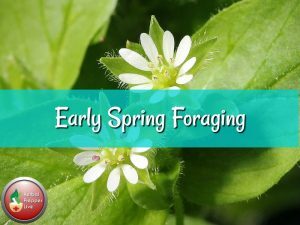 Listen to this broadcast or download “Early Spring Foraging” in player below! This is good news, both for fresh food sources and resupply of medicinal plants. If you have been storing root vegetables, my guess is they are getting soft by now, if they haven’t rotted. They might still be ok in soup. But, they have lost their crispness and are not for fresh eating anymore. You may also have some fermented veggies in your storage. But, there is only so much sauerkraut and picked beets one person can eat! 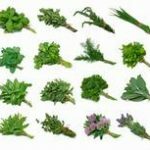 In addition to foraging and wildcrafting, I start tincturing my older dried herbs from last spring in early March. Another year’s supply is around the corner, starting with roots, like dandelion and burdock. The first green leaves of chickweed, violet, and nettle are welcome sights. I also get my first seeds started at the beginning of March. While these are not wild plants, it is time to get the cold-hardy greens started and tidy up the garden beds. Another plant we will be talking about in this episode is Japanese knotweed. There are many reasons to seek out this invasive plant for harvest, both for food and for medicine. This plant plays a key role in both tick populations and is a key factor in herbal fight against Lyme disease. Previous: Previous post: Eve Gonzales of “Trading Post” visits Prepping up! Next: Next post: 10 things you should know about the sun to survive!